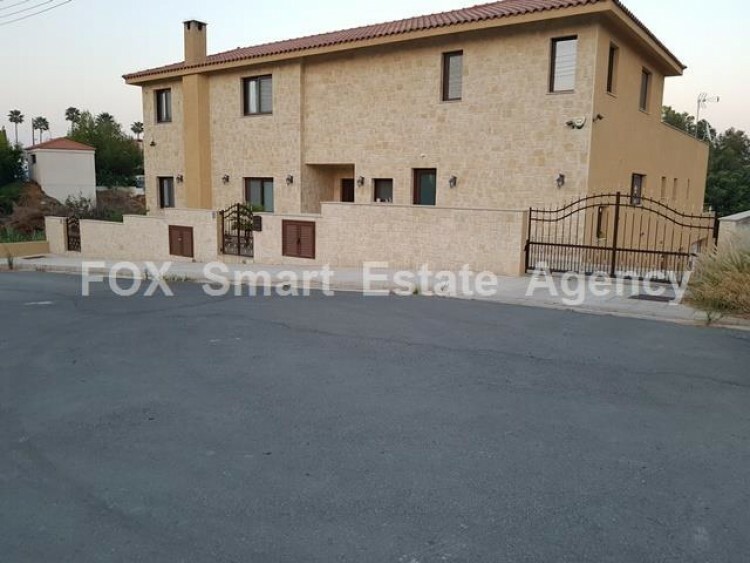 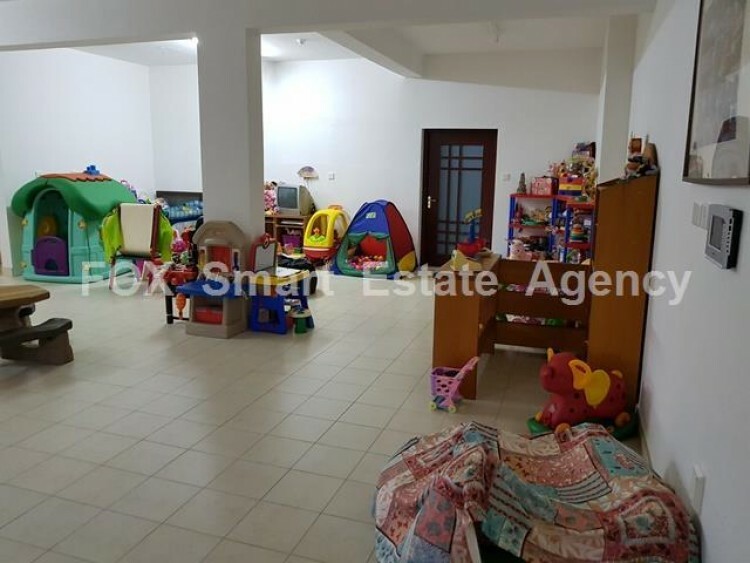 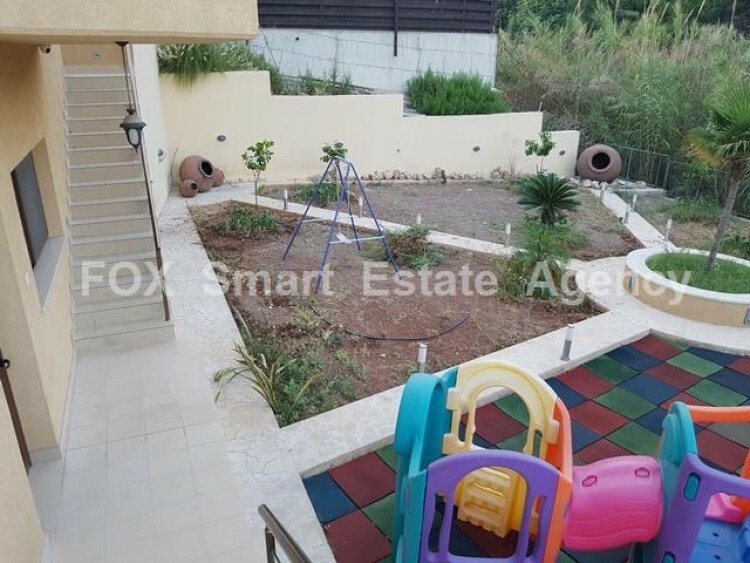 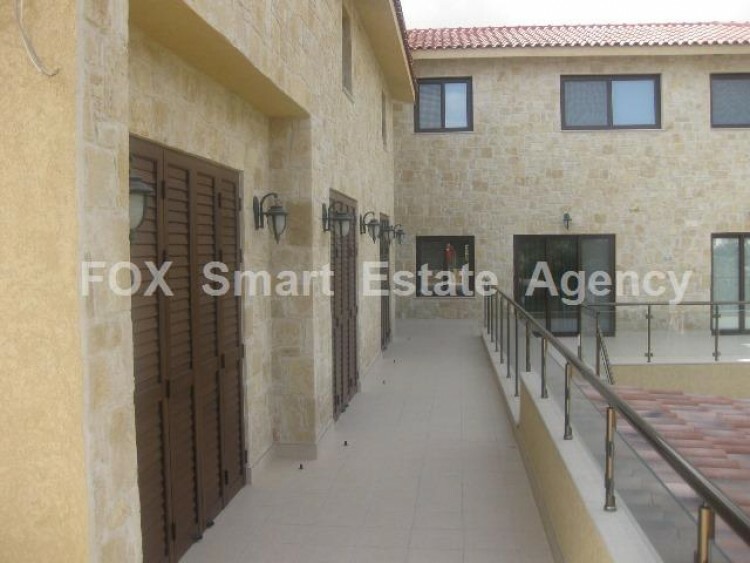 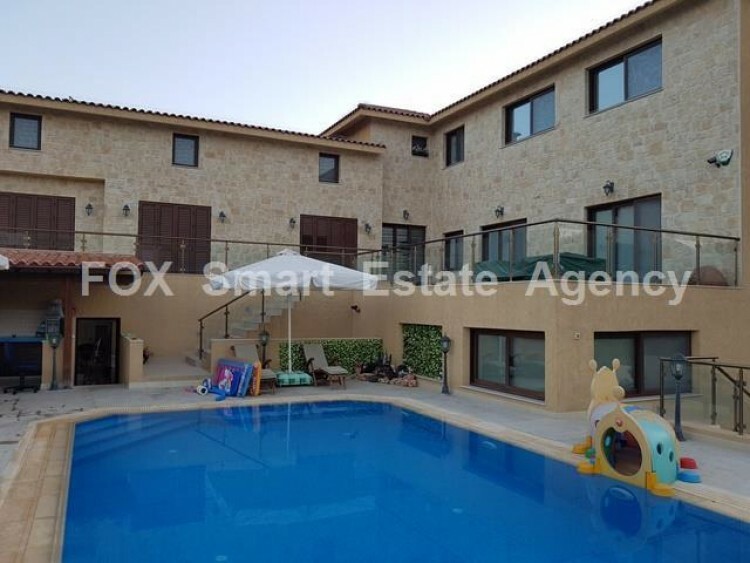 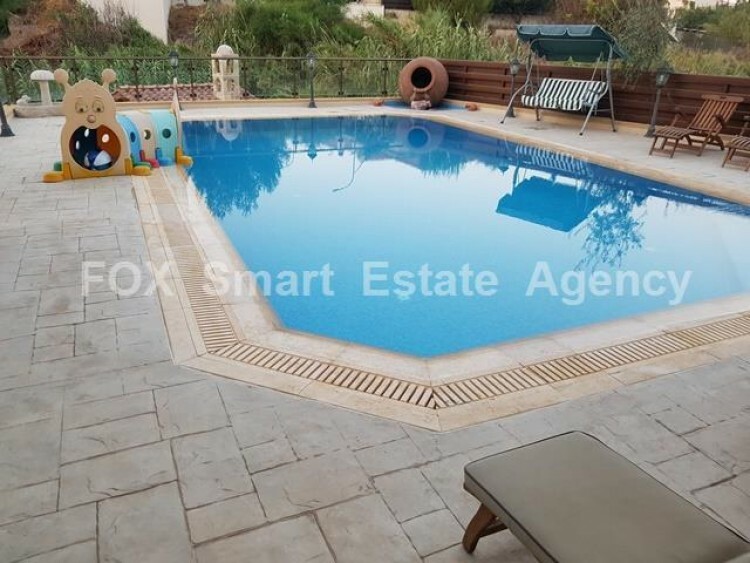 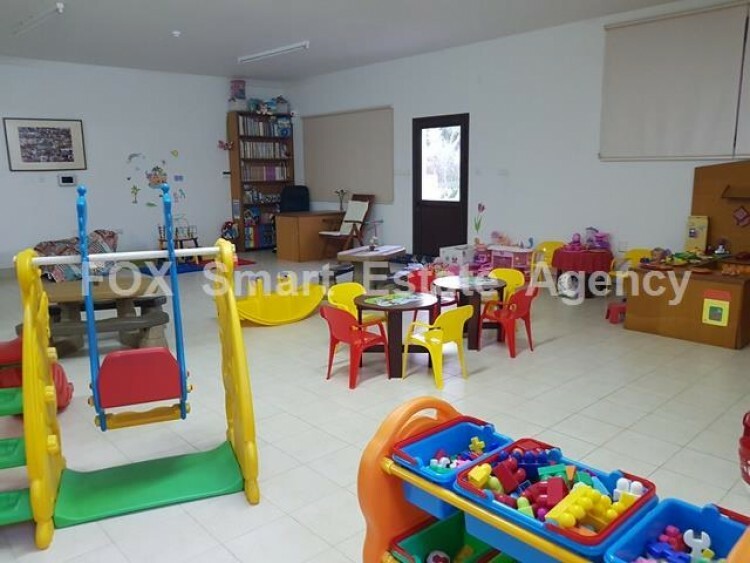 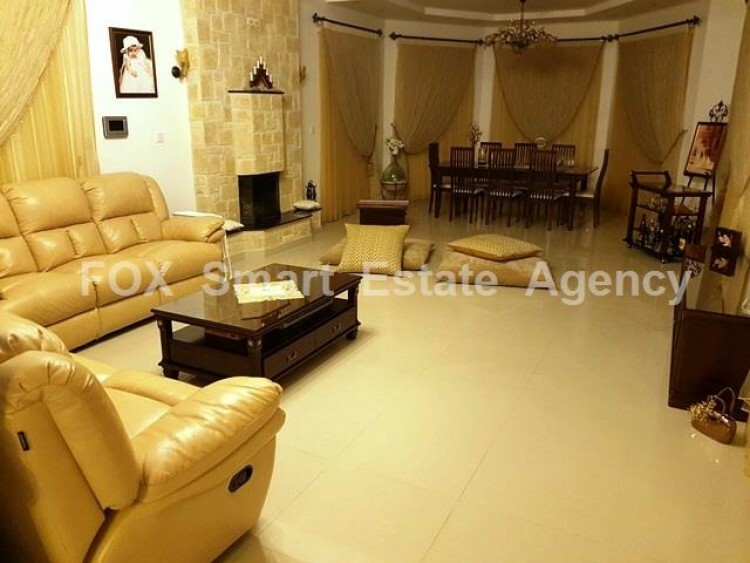 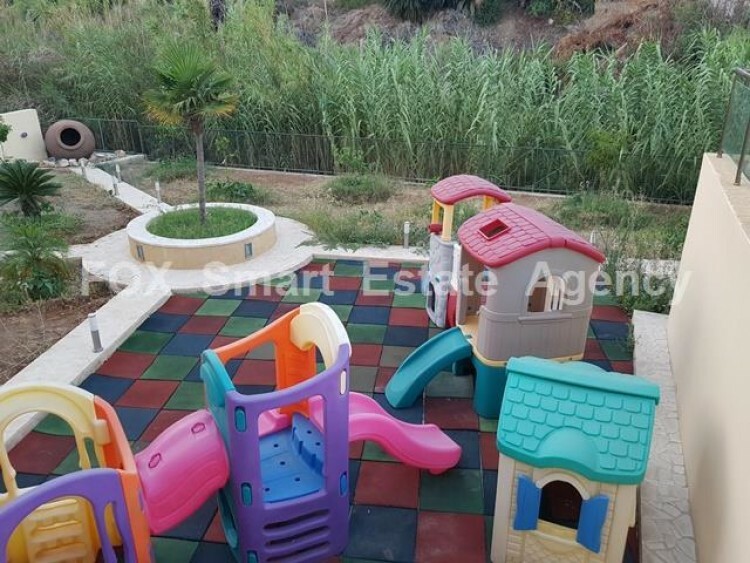 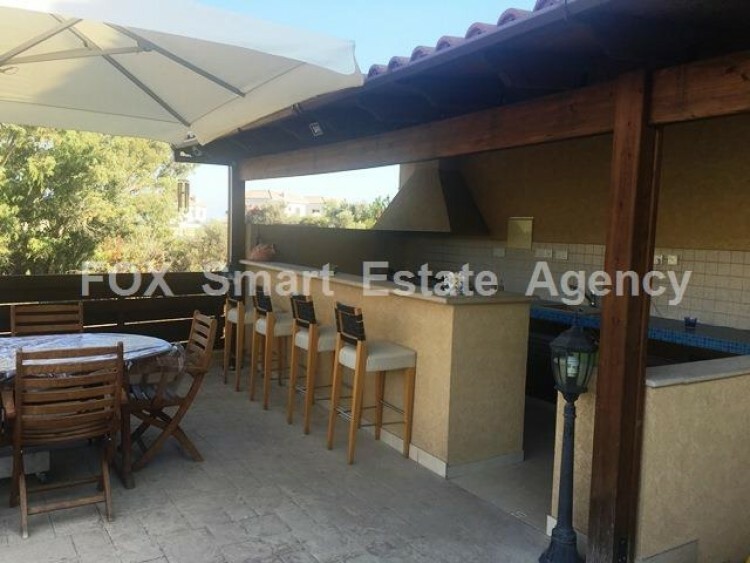 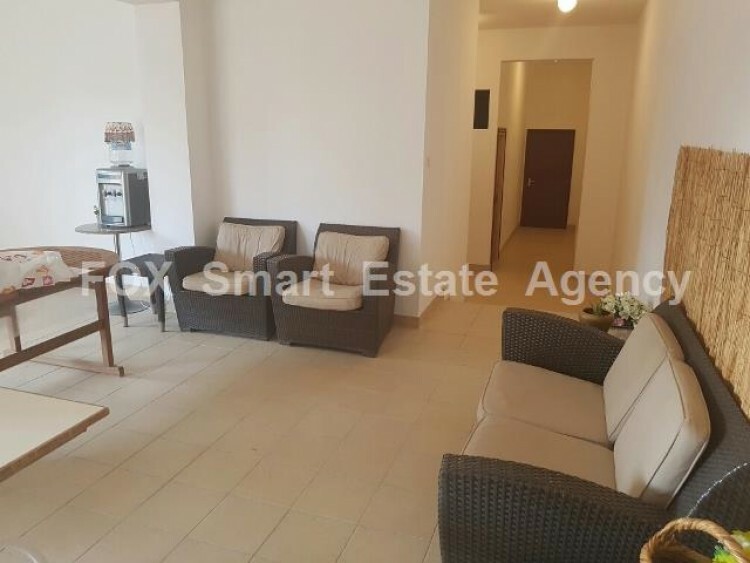 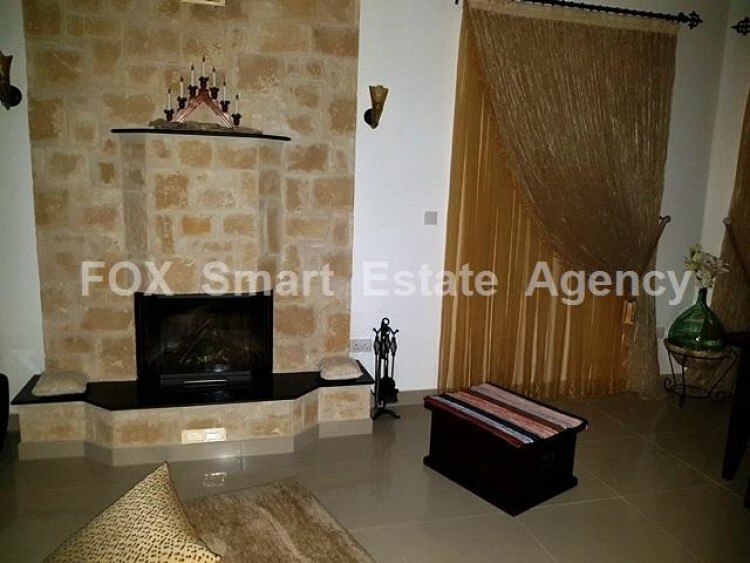 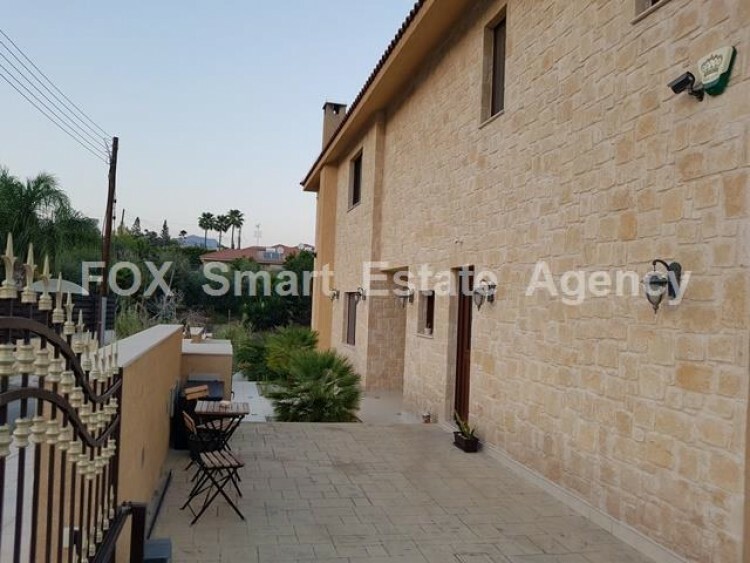 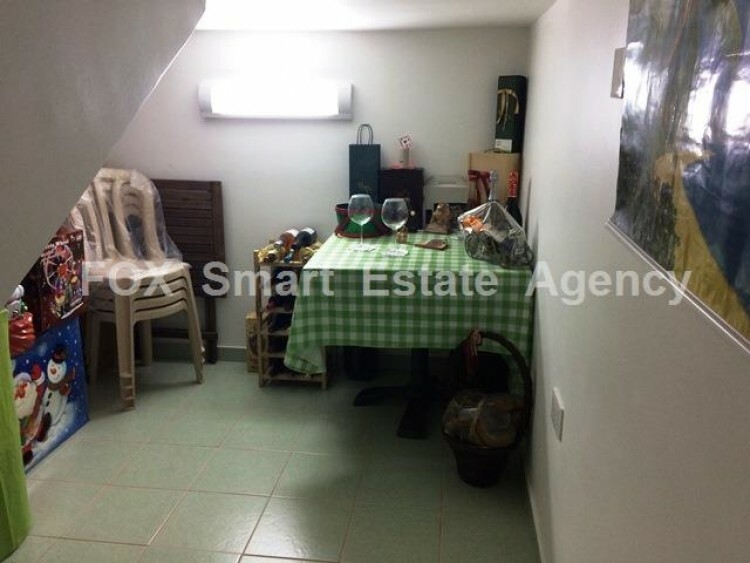 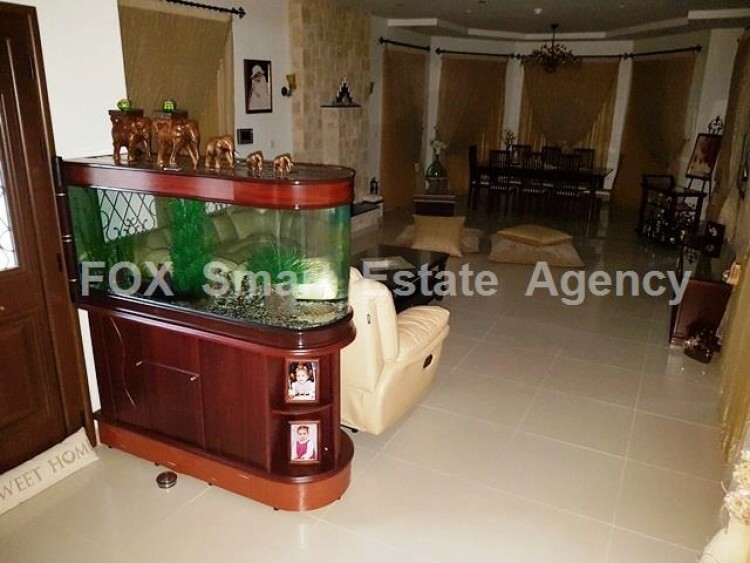 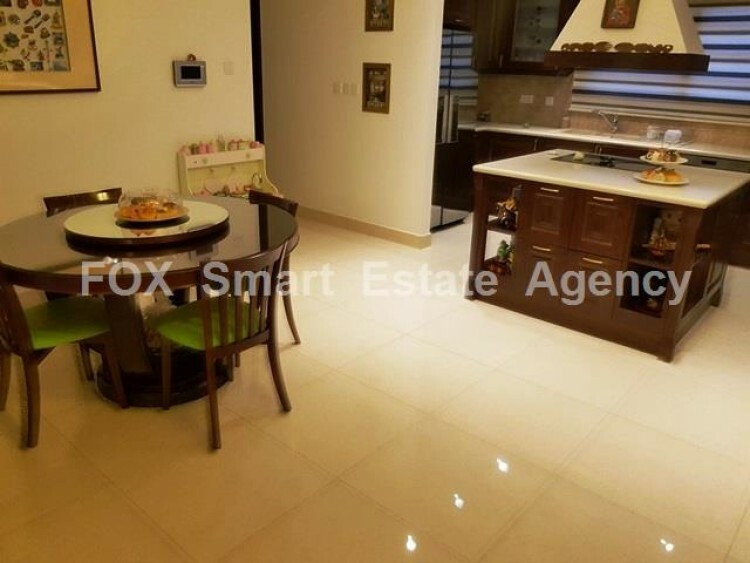 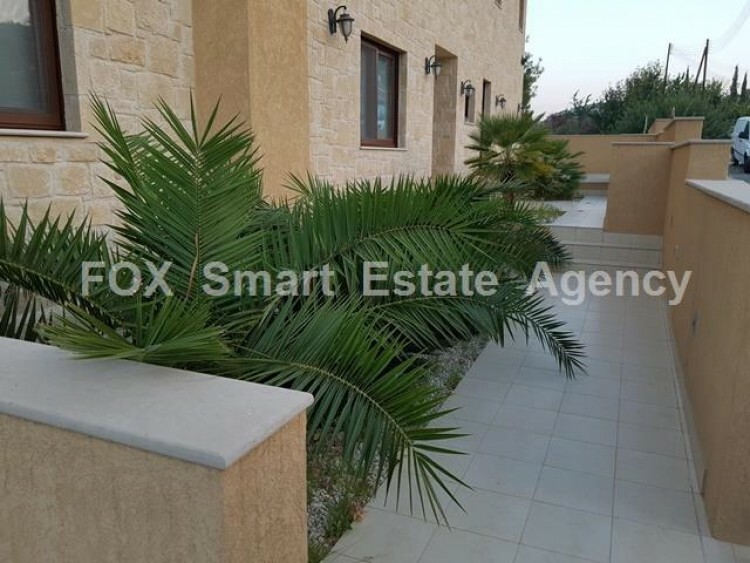 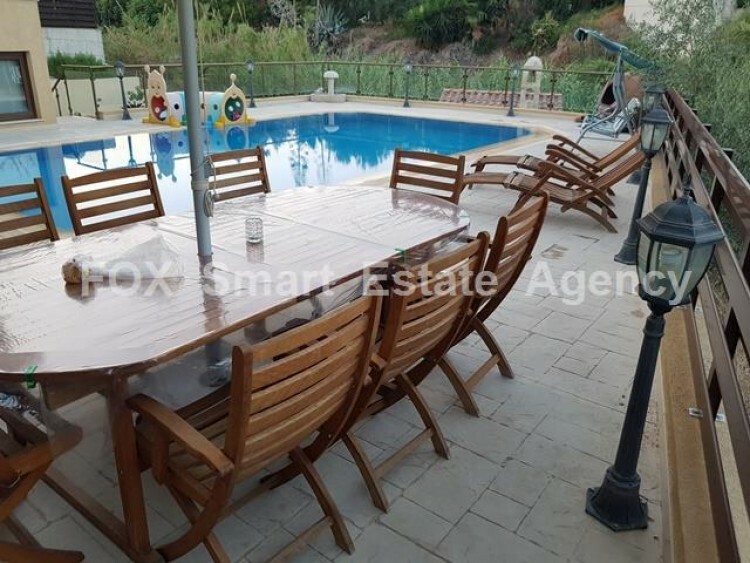 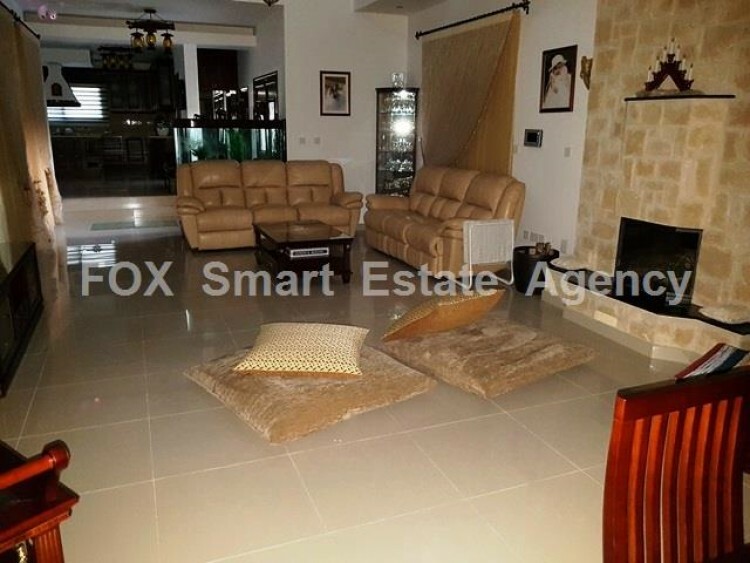 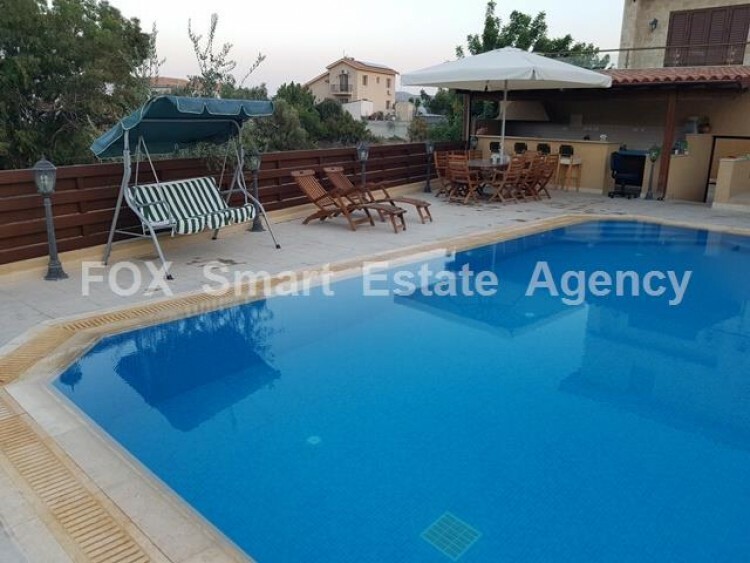 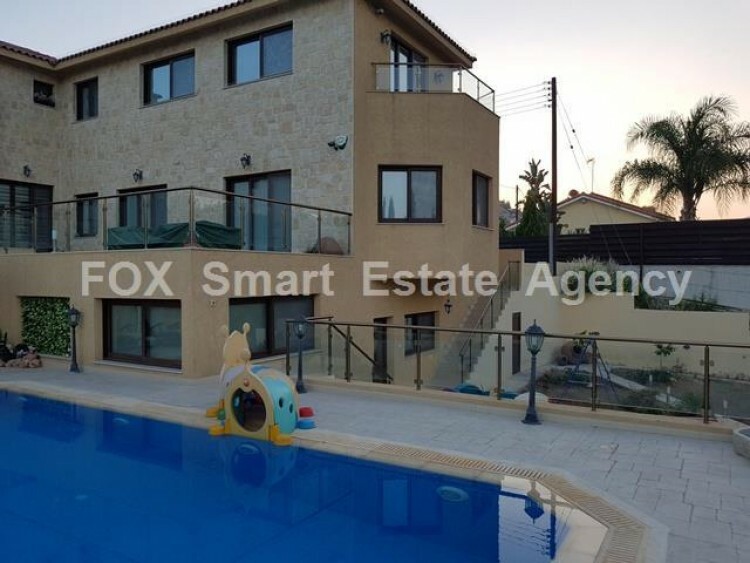 An amazing Villa with covered area of 600m2 is up for sale in the area of Pyrgos, Limassol. 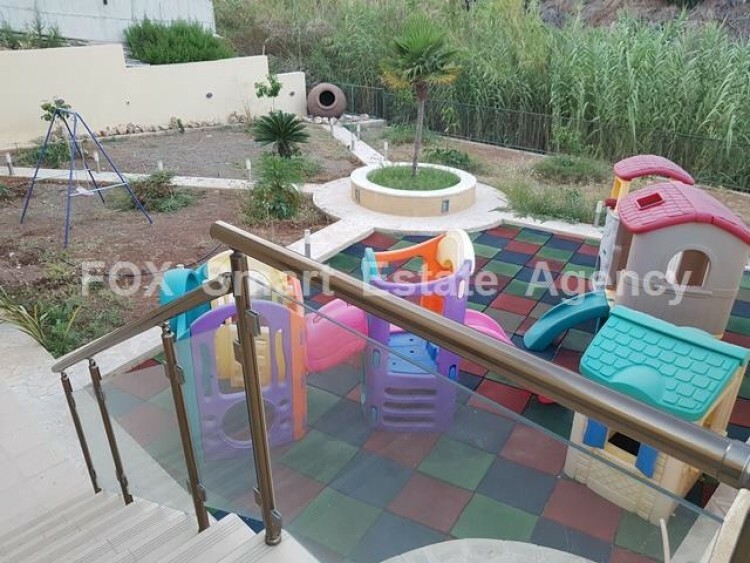 The Villa is located in a quiet and beautiful area, surrounded by nature, on a land of 2600m2. 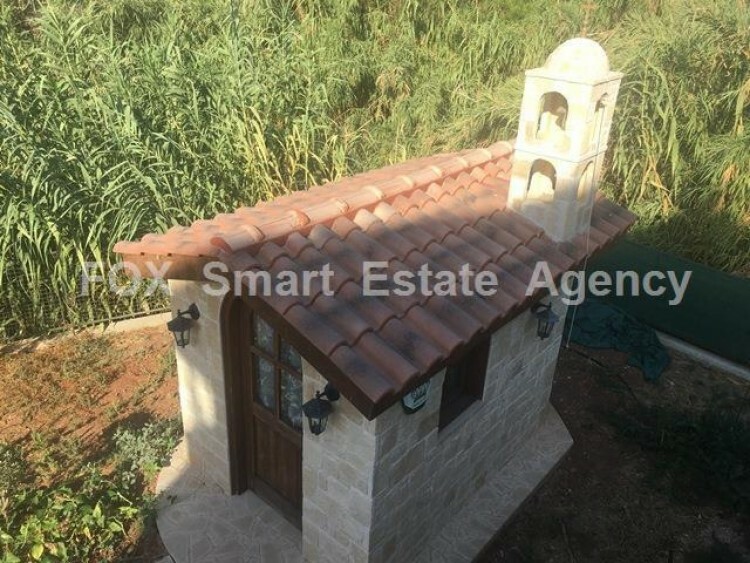 Villa covers only 1300m2 of the land and the rest can be used for building another Villa etc . 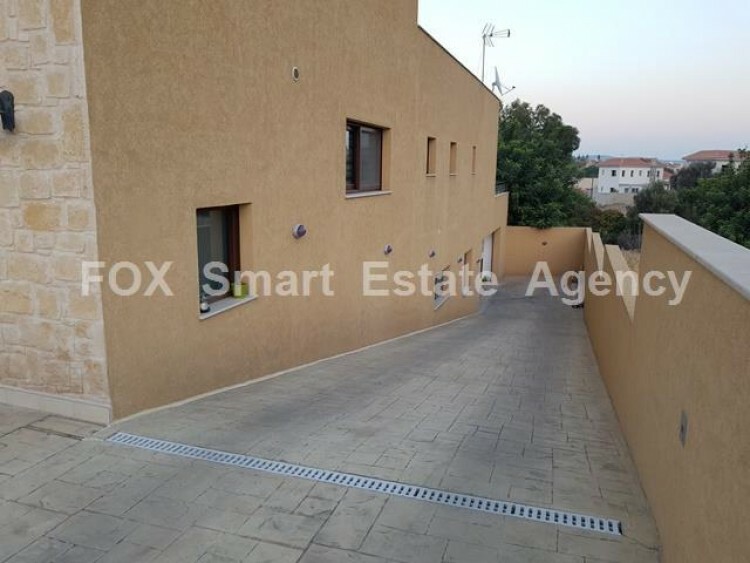 The ground floor hosts 3 bedrooms and another one on the upper level, which has a hidden loft. 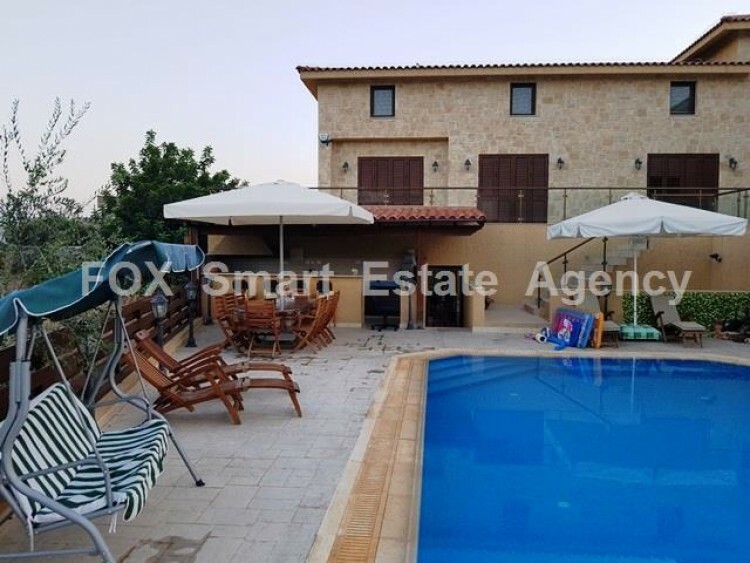 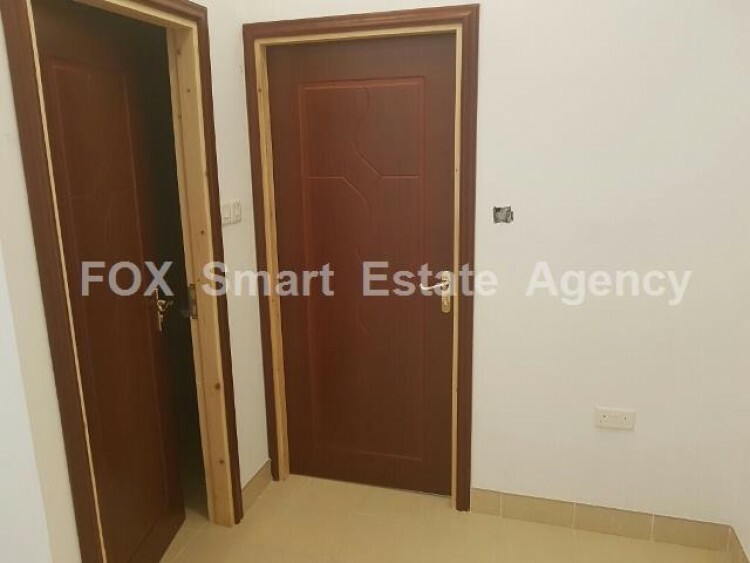 The basement covers the area of 150m2 with private entrance, wine cellar, two big rooms, a spacious kitchen and living room, as well as an en suite restroom with shower. 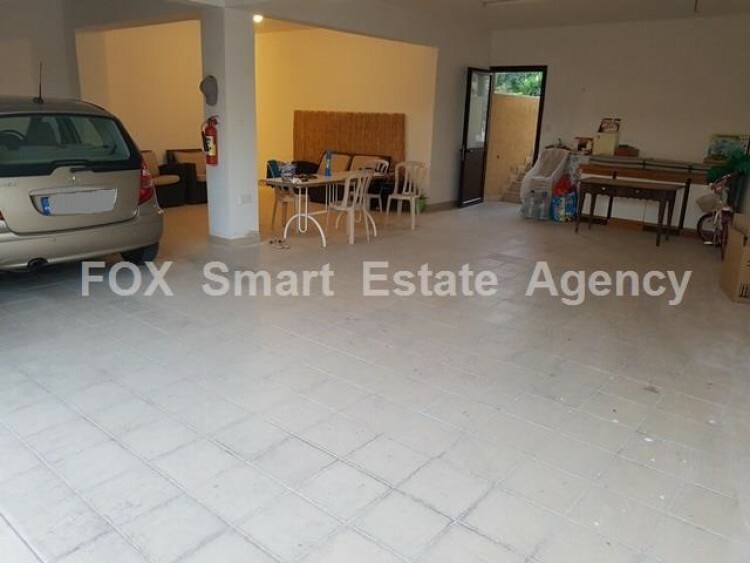 An underground covered garage can fit up to 3 cars, and you can enter it through the electric gates. 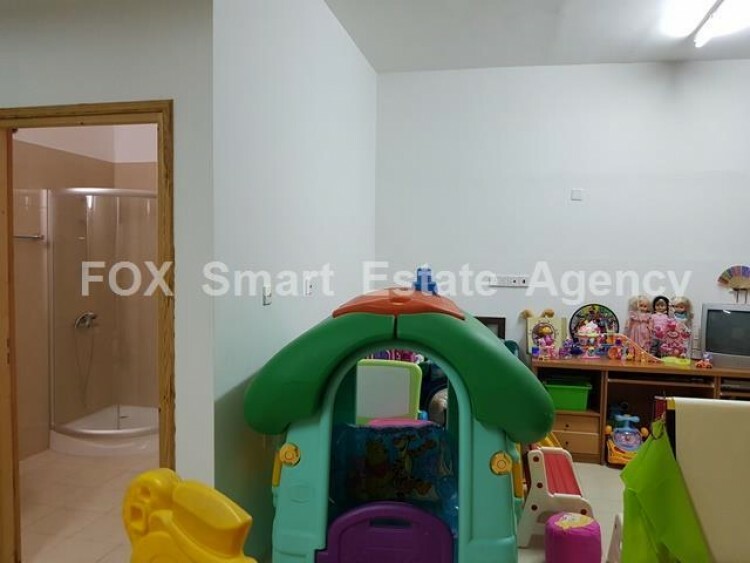 In the underground space, there’s also a bathroom, a bedroom and a room where an electric kitchen can be installed.On the ground level, a beautiful open plan kitchen can be found, a guests’ WC, a bathroom with a large Jacuzzi, an en suite with steam bath in master bedroom, as well as a huge living room with fireplace and a lounge. 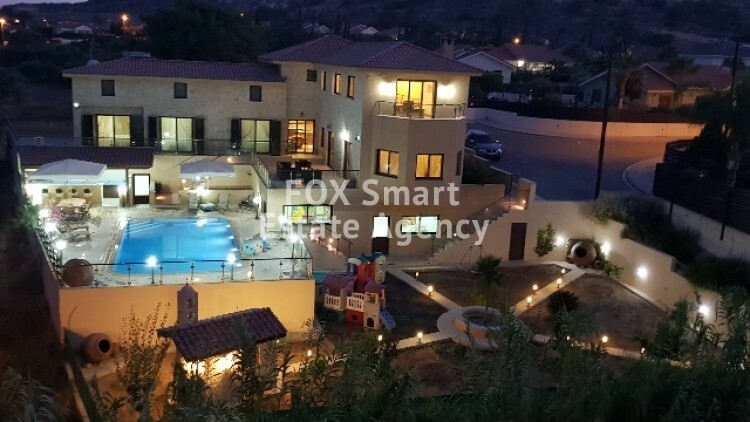 The Villa contains a music system as well as central vacuum system, boiler with gas, security cameras that surround the main entrance of the house, an alarm system, fire detection as well as CCTV (inside/outside). 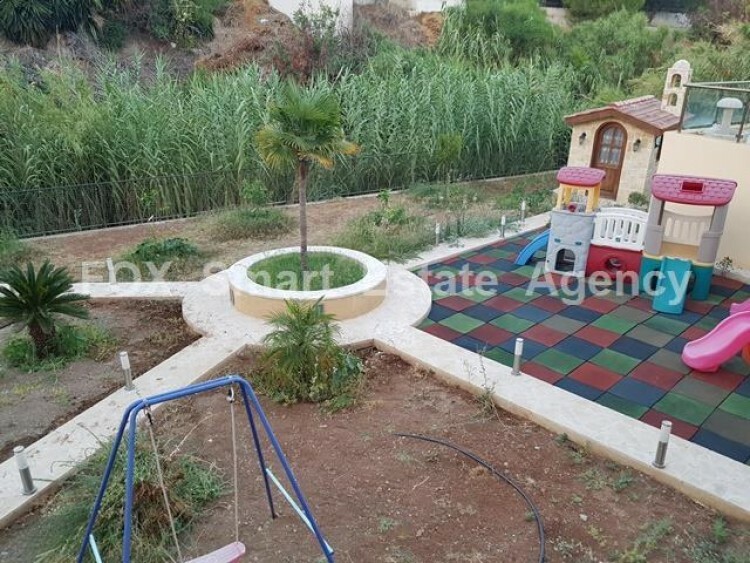 There’s an underfloor heating system , air-condition throughout the house, satellite 1m, internet plus a video door phone system.